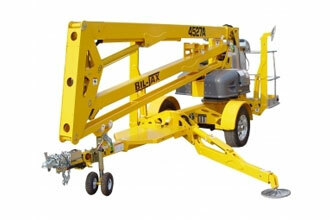 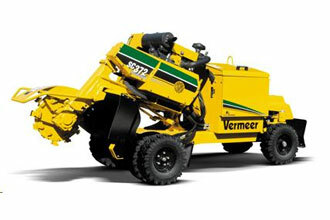 We specialize in quality equipment rentals and hard-to-find items for contractors and homeowners. 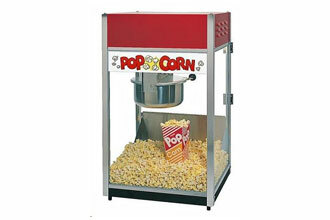 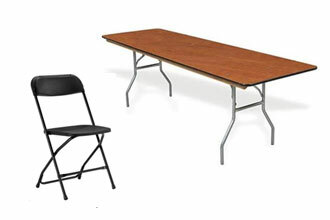 Rent tables, chairs, concession items, and bounce houses for your next party, carnival, or event! 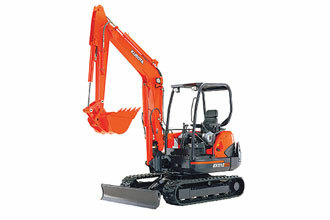 We stock a large selection of equipment and supplies, all quality name brands backed by excellent service. 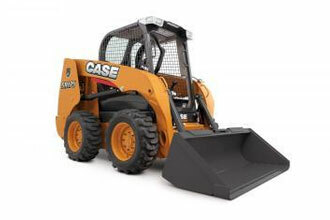 Ace Hardware and Outdoor Center is a complete hardware store with extensive plumbing, electrical, & paint departments.